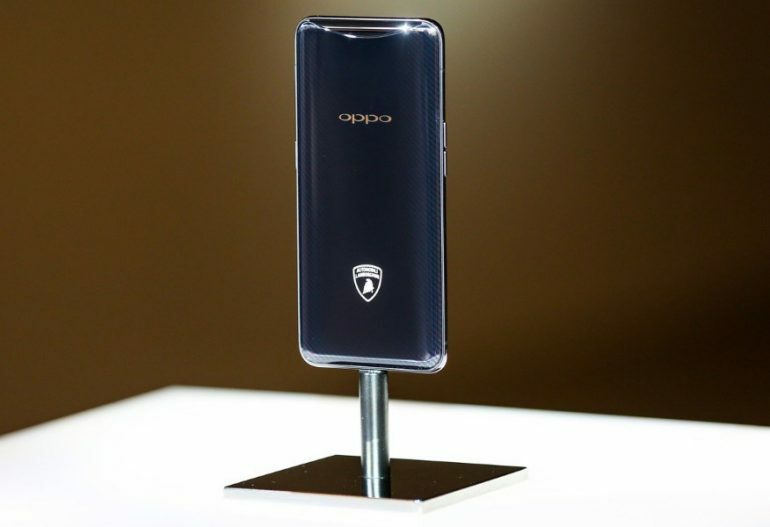 Earlier today, OPPO has not only officially launched its new Find X flagship model in our market but has also showcased the Find X Automobili Lamborghini Edition at the phone’s Malaysian launch event. During the media Q&A, the company has stated that the special edition phone might be heading to our market. According to Nikki Chen, the Branding Director of OPPO Malaysia, the local division is still waiting for further information from its headquarters in China. This is because OPPO Malaysia is observing the process of the device’s rollout over there before it is able to decide whether to bring the device or otherwise to our market. In general, the Find X Automobili Lamborghini Edition has the same hardware as per the standard version. What actually made it different though is that the phone features carbon fibre theme alongside engraved Lamborghini logo on its back. At the same time, the special edition model also comes with 512GB internal storage and SuperVOOC fast charger technology that allows the phone to be fully charged in 35 minutes. Of course, it is also priced much higher at EU 1699 when the phone was revealed at its global launch event in Paris. 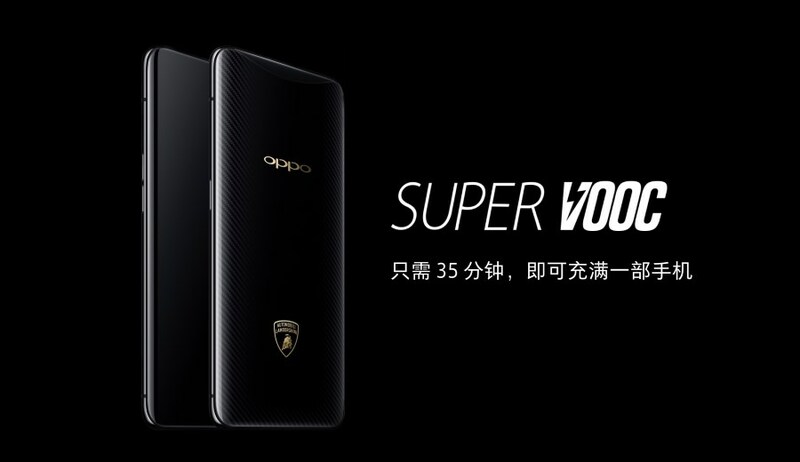 Hence, be prepared to pay quite a premium price for OPPO Find X Automobili Lamborghini Edition if OPPO Malaysia decides to bring it over to our market.